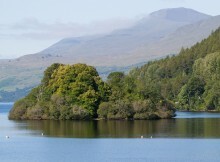 The Rob Roy Way encompasses many places strongly linked with Rob MacGregor, Scotland’s legendary outlaw from the latter parts of the 17th and early 18th centuries. In addition to its historic paths, railway heritage and glorious scenery, the Way is also rich in wildlife. 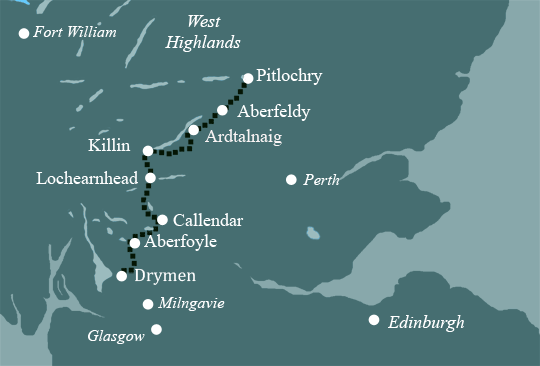 This walk starts from Drymen and travels through the southern highlands of Scotland, visiting stunning loch sides and hill country scenery along the way, finishing in Pitlochry. 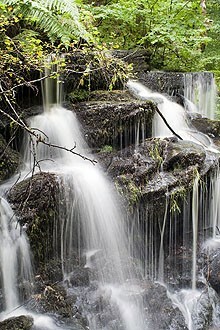 Generally the Rob Roy Way is on good, quiet terrain with little exposure and can therefore be walked by most walkers. However this Way isn’t way marked and in places you will need to follow directions very carefully. The ability to navigate using both a map and a compass is essential in Scotland. Although this Way can be walked over five to eight days we typically recommend seven days as a comfortable pace for the route. 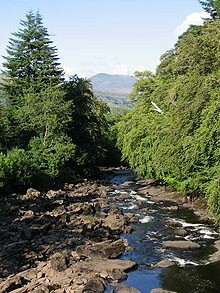 Another option if you are short on time is to start in Aberfoyle and by-pass Callander. This will save you two days. Make your choice depending on your available time and the pace you find most comfortable. Click on the links below to have a look at the details for each holiday. Don’t underestimate the time you need to enjoy the fine scenery and wildlife. We offer 3 holidays covering the whole route - the longer the holiday, the fewer miles you have to walk each day. Visit picturesque Callandar and the renowned Victorian town of Pitlochry. A well organised holiday, wonderful places to stay. Flexible when we wanted something different – thank you! Excellent planning process and execution. Pleasant, friendly support staff. Makes the holiday planning so easy. Many thanks to you for another great walking holiday.